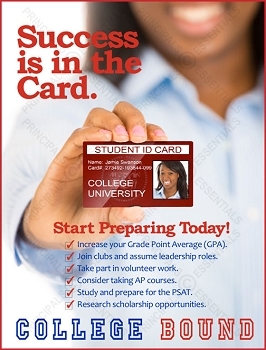 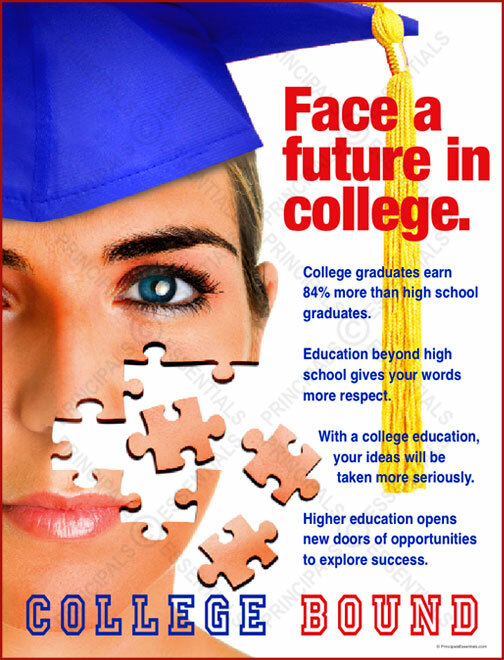 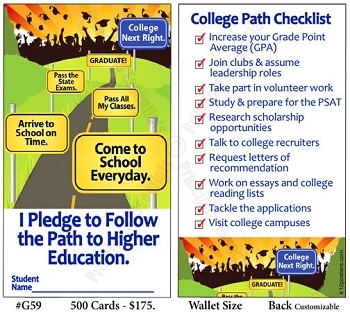 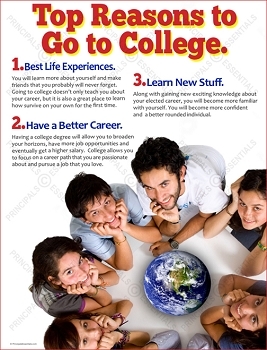 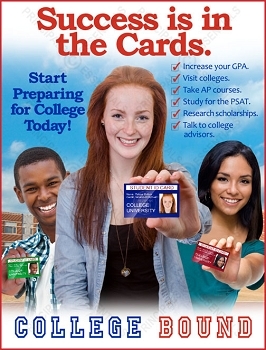 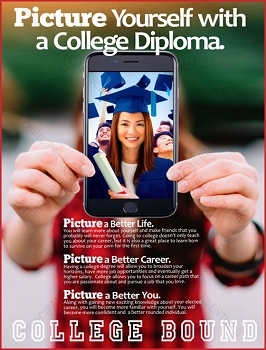 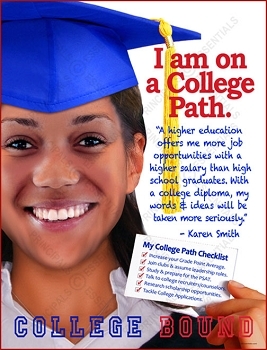 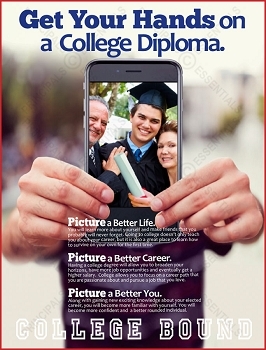 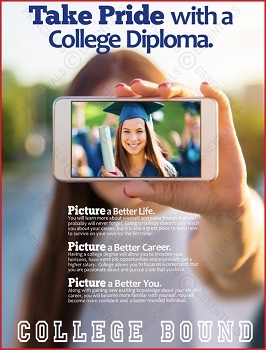 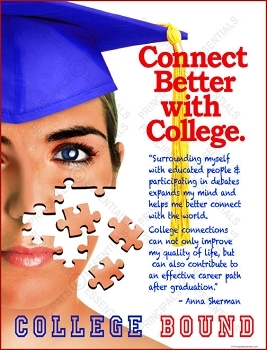 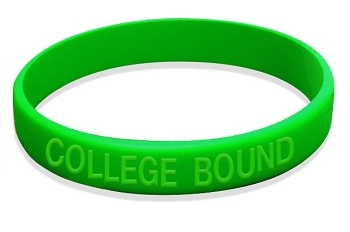 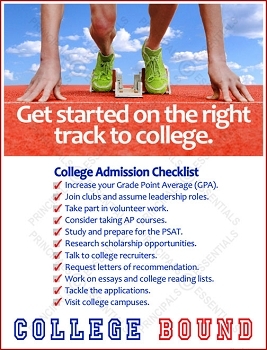 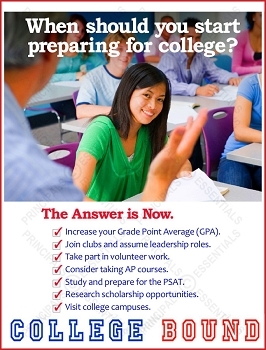 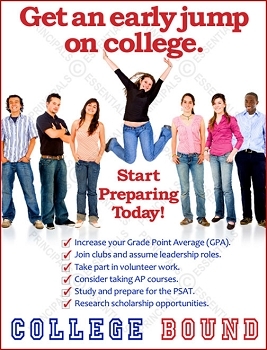 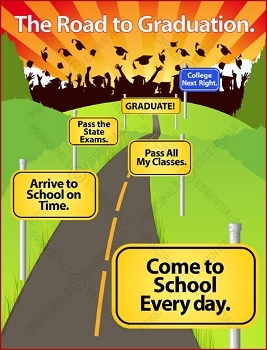 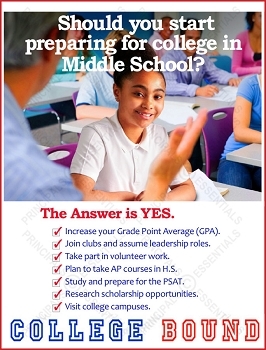 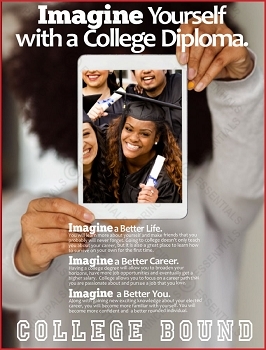 Face a future in college. 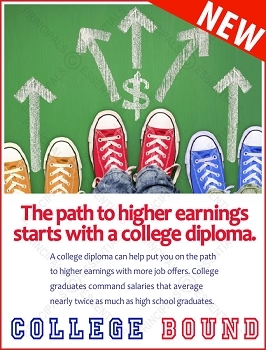 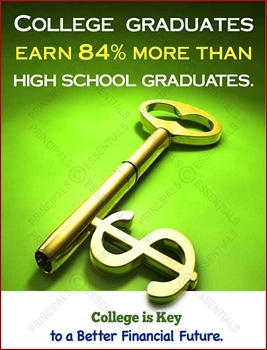 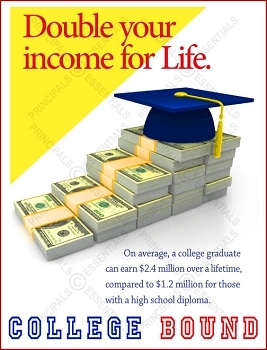 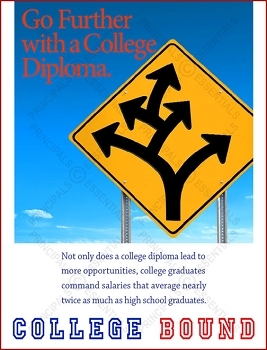 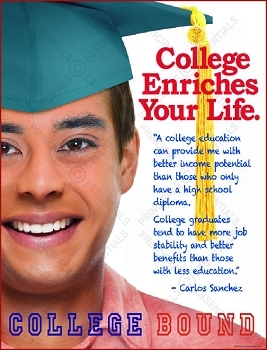 College graduates earn 84% more than high school graduates. 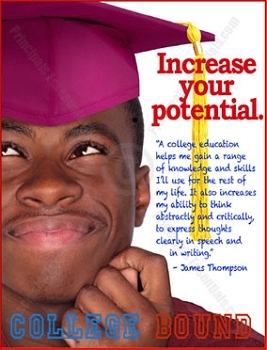 Education beyond high school gives your words more respect. 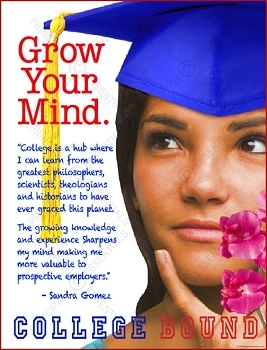 With a college education, your ideas will be taken more seriously. 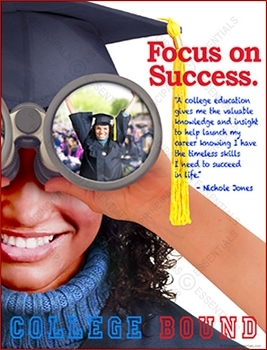 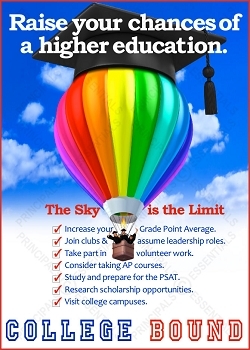 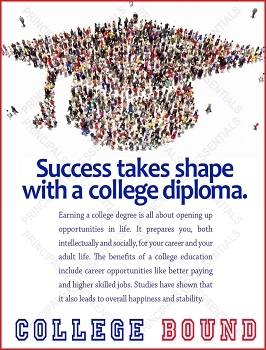 Higher education opens new doors of opportunities to explore success.